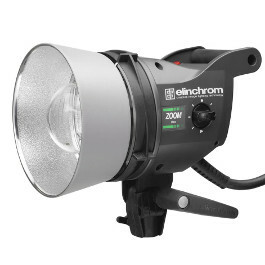 Designed for the Elinchrom Digital Series Power Packs, the Elinchrom Zoom Pro head provides the same clean Elinchrom light in a more compact package, encased in a aluminium chassis with fire resistant housing. 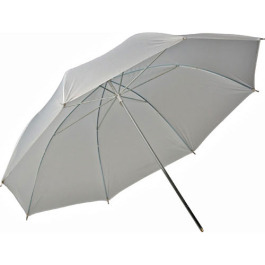 The Zoom Pro zoom function gives the user greater creative control and flexibility to produce unique results in their images when used with reflectors and softboxes. 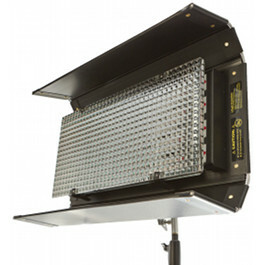 The Zoom Pro flash head offers a microprocessor controlled, low noise fan cooling system, a new included transparent glass dome, a new user replaceable plug-in flashtube and a zoom function for the modelling lamp and flashtube, to obtain unique results when used with reflectors or a wide and even light distribution with Rotalux softboxes. The zoom function is accessible from both sides of the head housing. 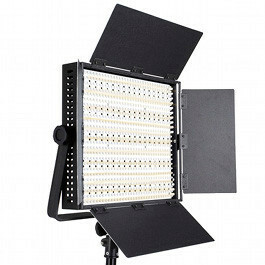 These heads are compatible with all power packs made by Elinchrom since 1979. The ZOOM PRO is designed for universal use photography and is equipped with a standard 3000 Ws omega plug-in flashtube. All other features and functions are the same for all ZOOM head types. These heads are compatible with all Elinchrom power packs since 1979 (including the Digital 1200 RX). 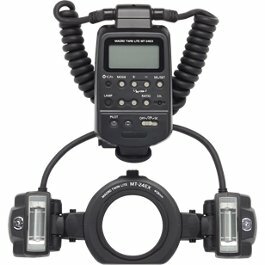 The Zoom Pro is designed for universal use photography and is equipped with a standard 3000 Ws omega plug-in flashtube.